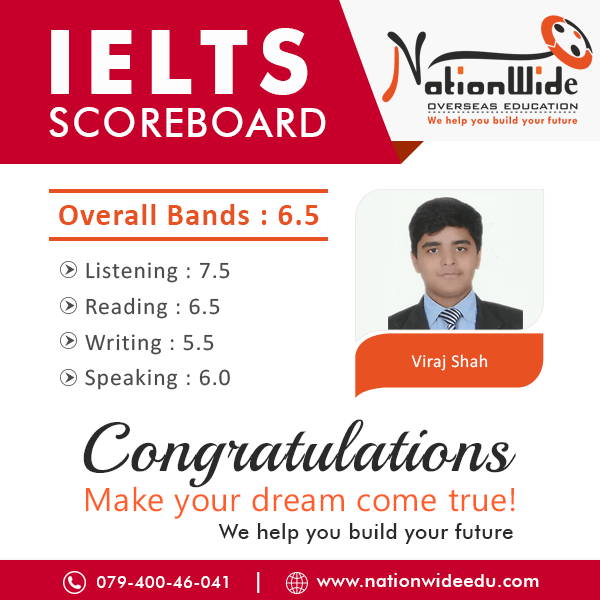 Congratulations to Viraj Shah for achieving overall 6.5 band in IELTS exam. May this success lead to a greater achievement in future. 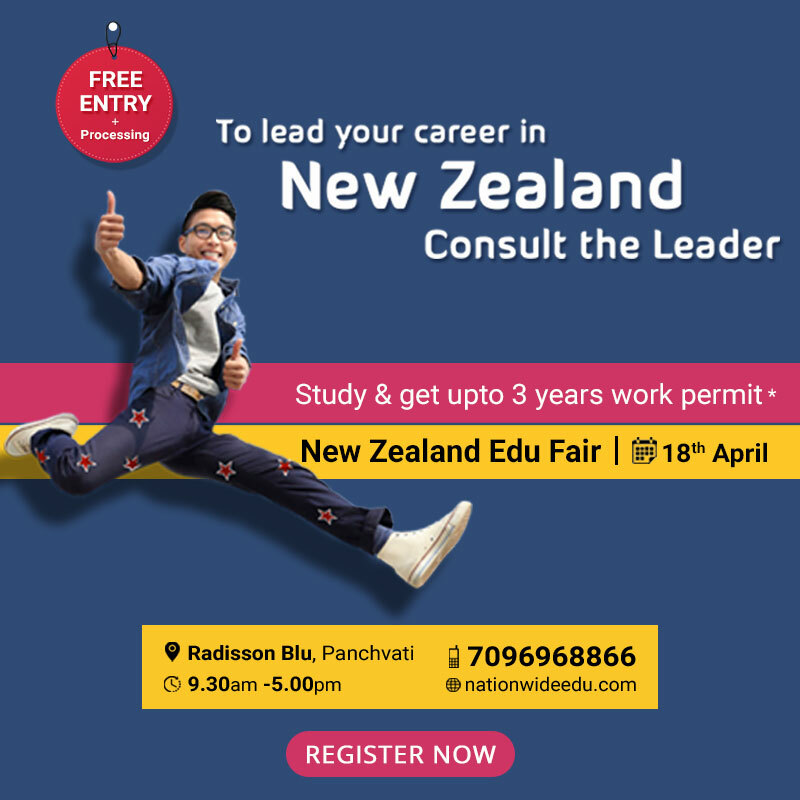 We feel the honor to assist him during his IELTS preparation. You can achieve your desired IELTS score with the guidance of our expert consultants.